Does copyright law cover graffiti? Clothing company H&M did a fashion shoot in Brooklyn featuring models standing against a gray wall painted with black waving lines. The graffiti was the work of an LA-based street artist, who wanted compensation. H&M responded by filing a lawsuit against him, then dropped it a few days later. Will John Bolton replace H.R. McMaster as National Security Adviser? As Senate eases banking rules, could we see another financial crisis? How well does Alicia Vikander pull off Tomb Raider? 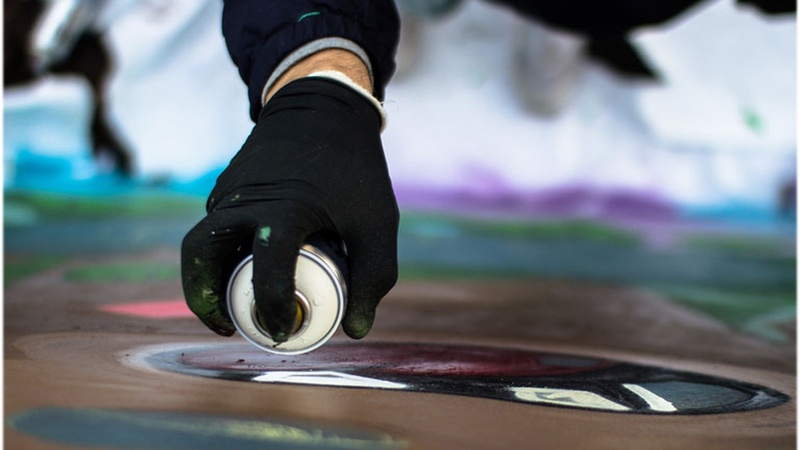 Do graffiti artists own their work in public spaces?